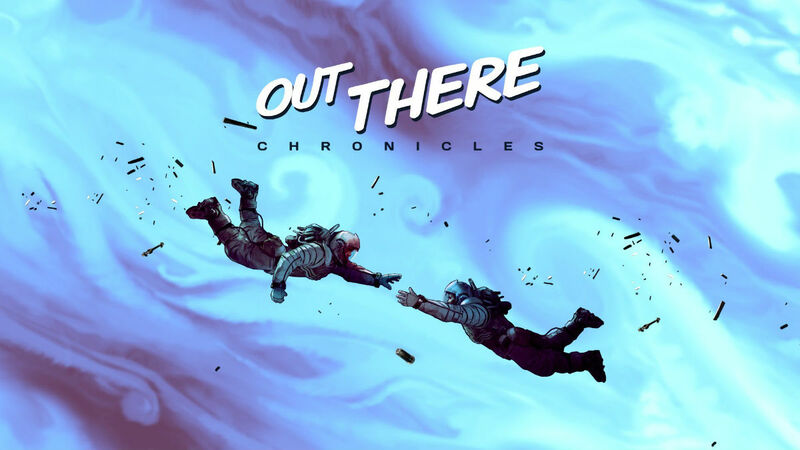 The Out There Chronicles, an interactive graphic novel game based on the Out There science fiction universe, is now free for a limited time to hype up the sequel’s launch on January 25. To give you a bit of the story, without spoiling too much, the character you play awakes after a million year-long sleep in a world called America. However, these Americans are descendants of those who fled the original Earth, and things are very different in this new America. As you proceed through the story, your choices will directly impact how others act around you as well as outcomes in the adventure. If you played the original Out There game, a true classic for Android, then you have to check out Out There Chronicles. It’s free, so, just do it. Once the sequel launches, we’ll post it up.